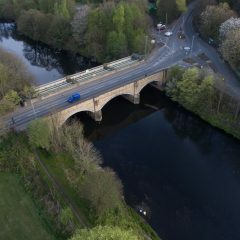 HRS Services www.hrsservices.co.uk are a Sheffield based company and I work alongside them when they need ground photography or aerial photography with a drone. 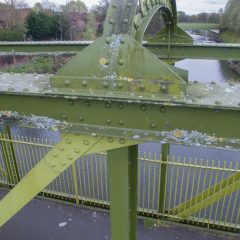 I am CAA approved to fly drones and the services I offer dovetail very well with the rope access and building inspection work they do. 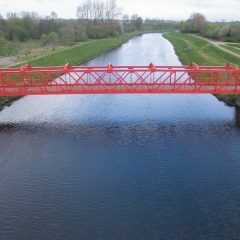 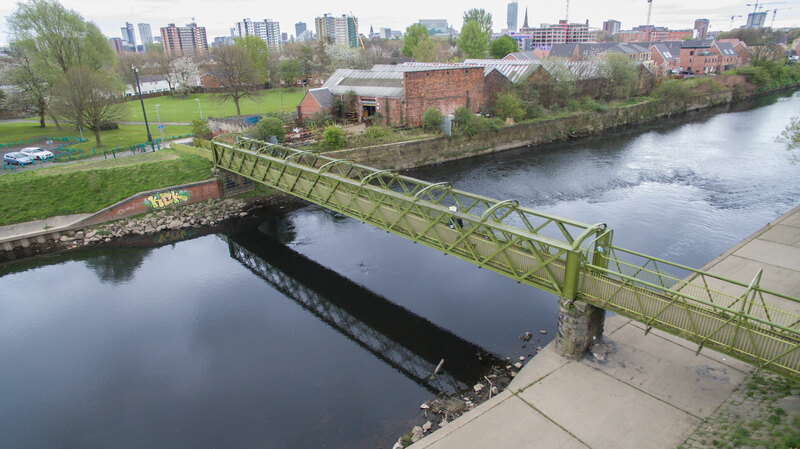 They recently called upon me to go to Manchester to assist in aerial surveys with my drones of several bridges for Salford council. 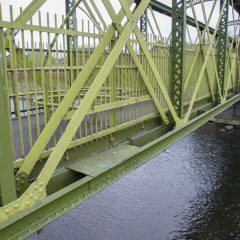 All the bridges were across water with some being road bridges and some used by pedestrians. 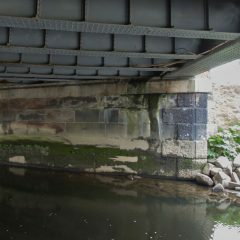 Once I had done the computer legwork on google maps / earth to determine exactly where the bridges were and whether they were traffic or foot bridges we came up with the plan on how we would do the work. 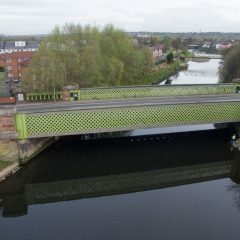 The road bridges were aerially photographed early in the morning when the daily traffic was at its quietest and the footbridges after that. 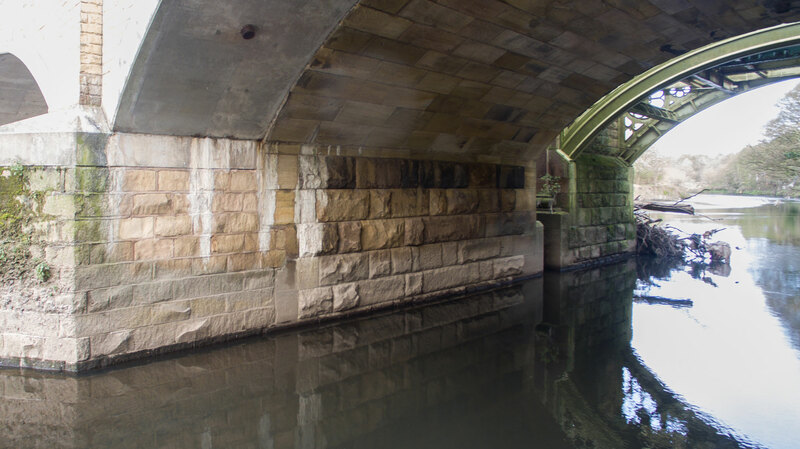 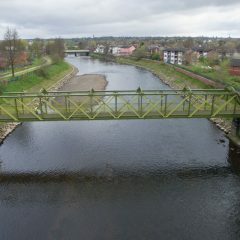 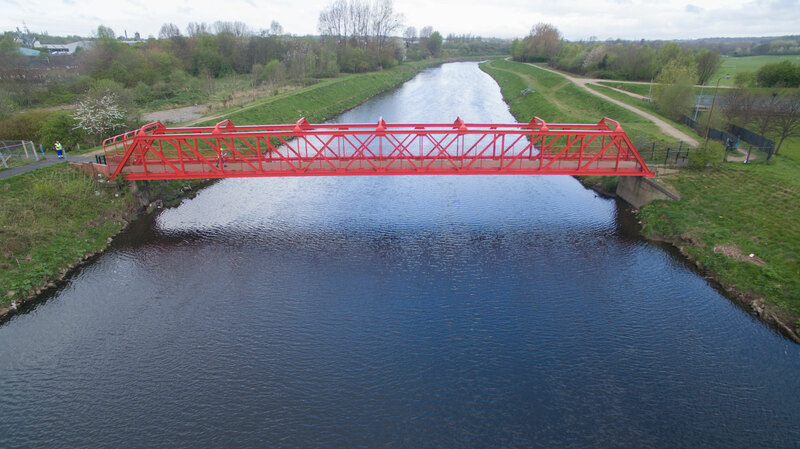 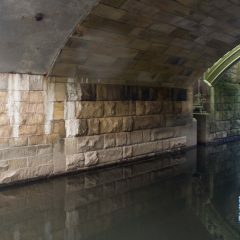 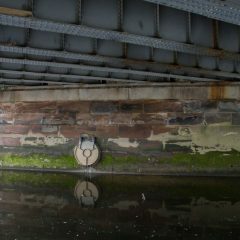 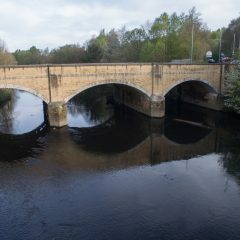 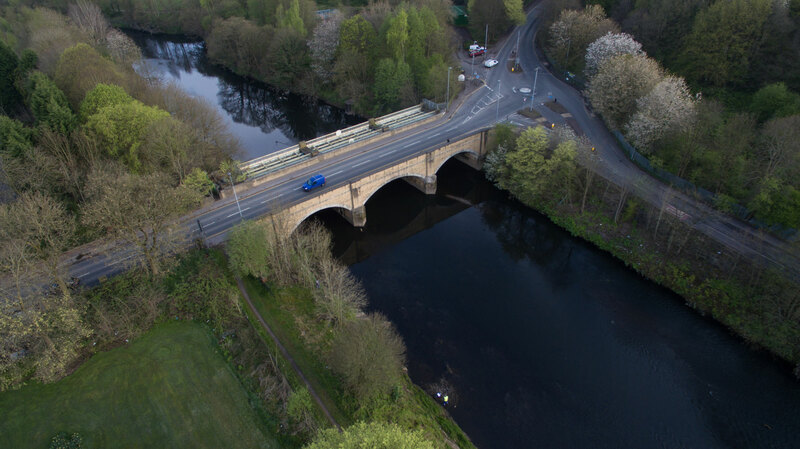 The aerial survey photographs were a mixture of wide shots to establish what the bridge looked like then close ups to do the inspection work that the surveyor couldn’t get to. 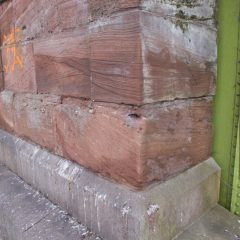 The surveyor was able to work alongside me and look at the screen so he could see exactly what he wanted me to photograph. 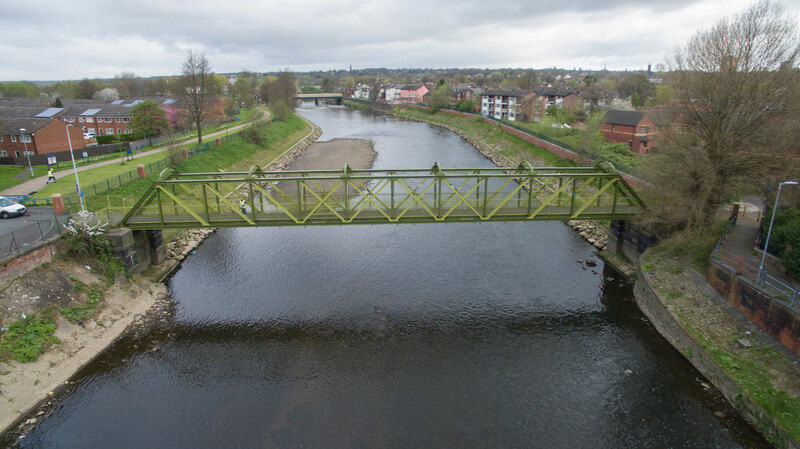 By design drones are designed to look forward and down to take aerial photographs or aerial video but it is possible to turn the camera to look up as well. 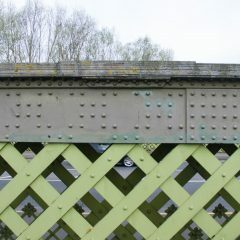 This was particularly handy when surveying the underside of the bridges. 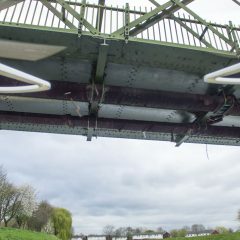 The only downside from an aesthetical point of view was that the propellers and propeller guards were in shot. 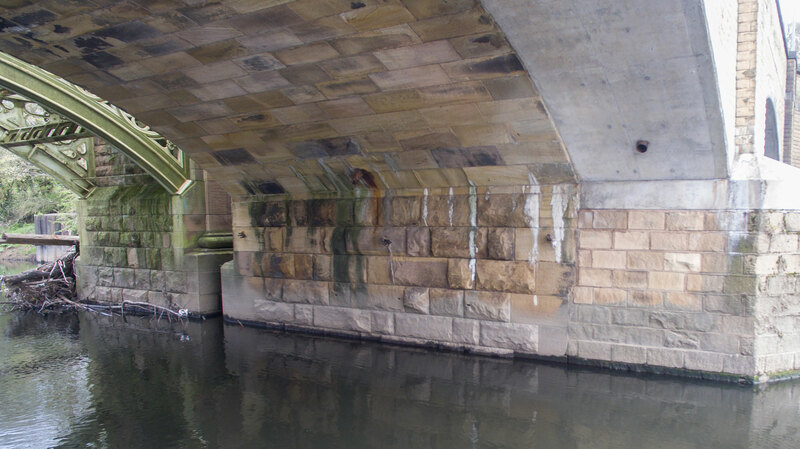 I showed sample photos of these to the client from the council and he was happy with them. 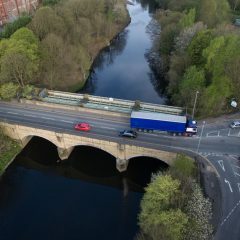 This is just one of several aerial videos I did of the bridges that were surveyed and photographed. 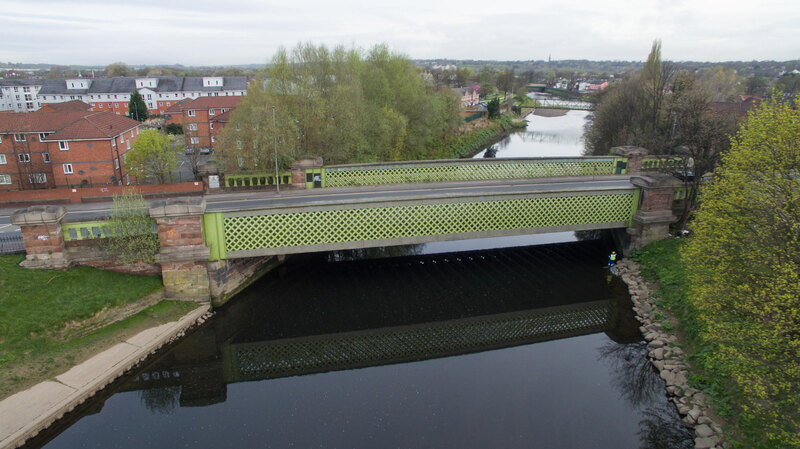 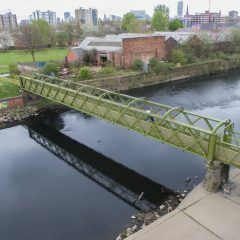 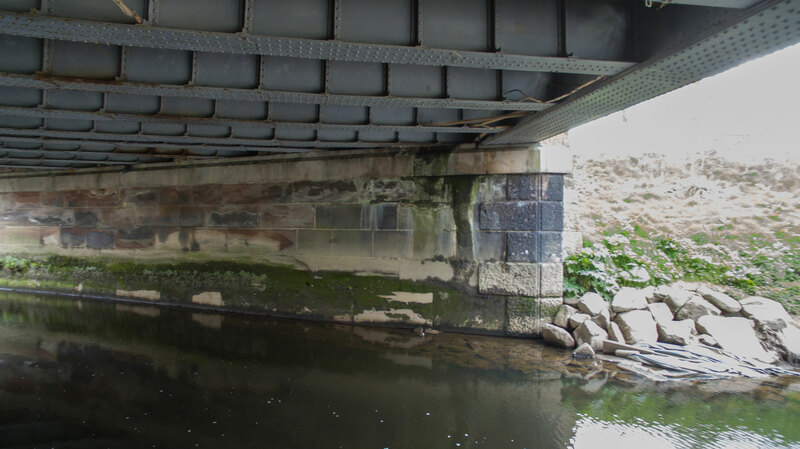 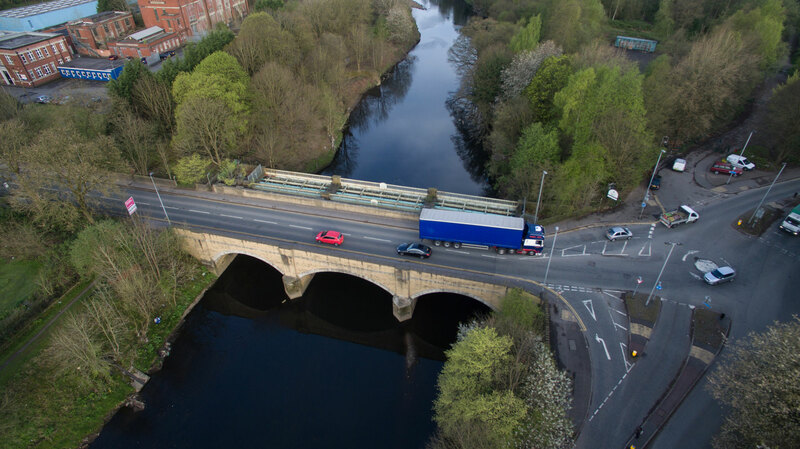 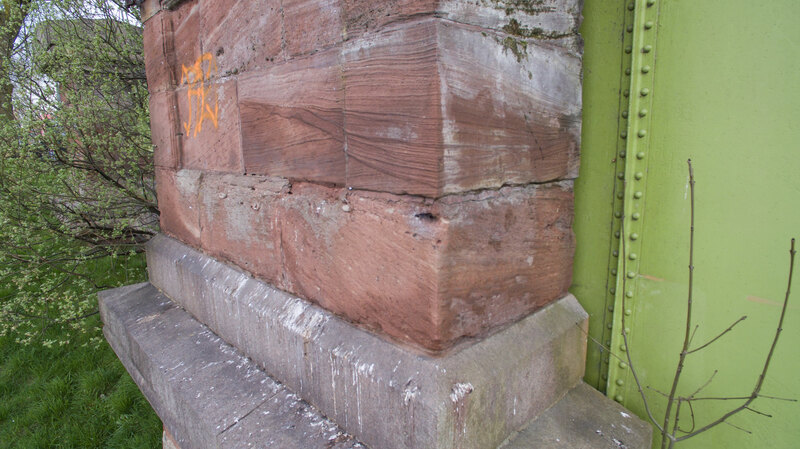 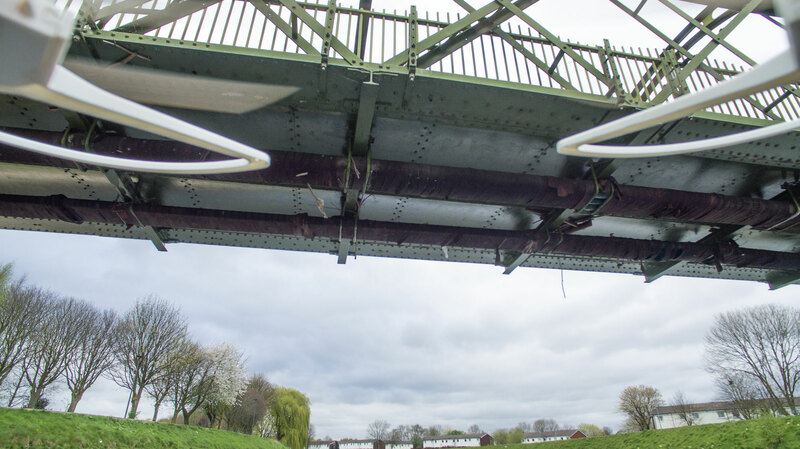 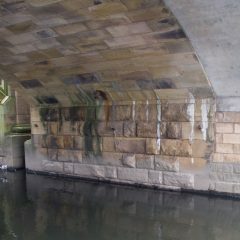 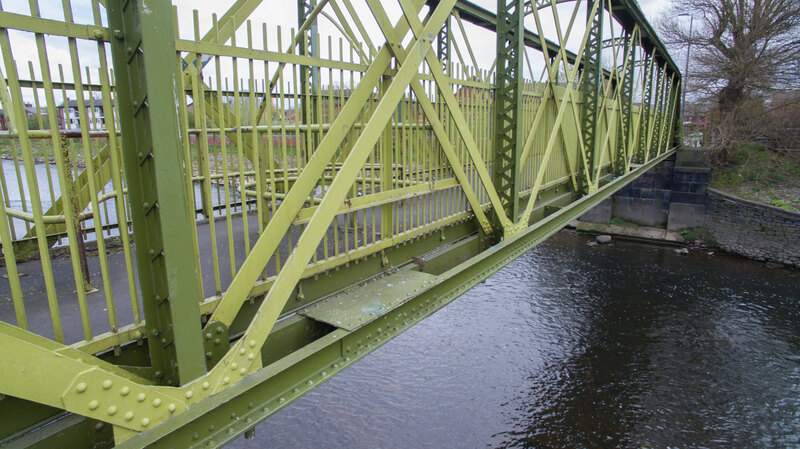 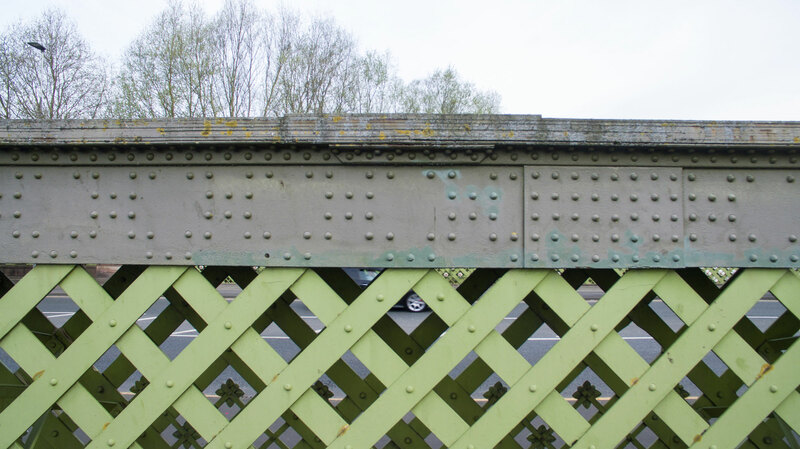 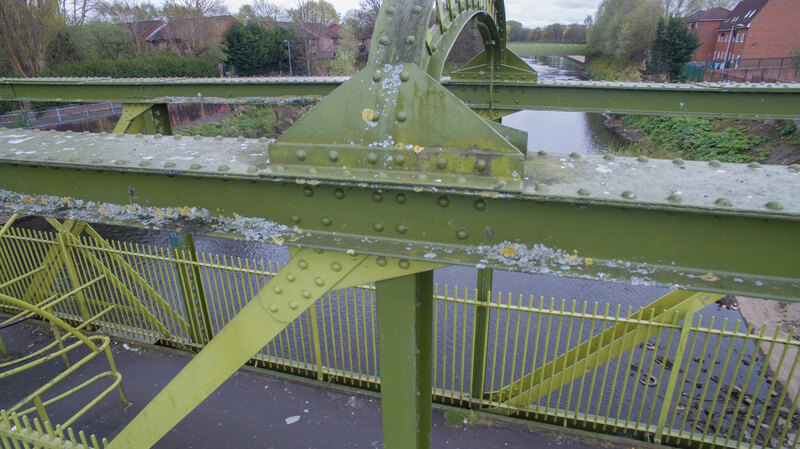 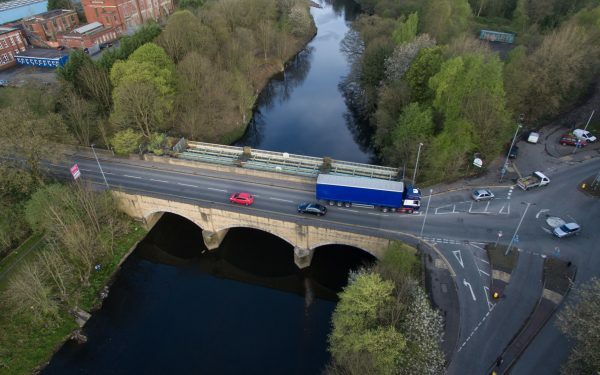 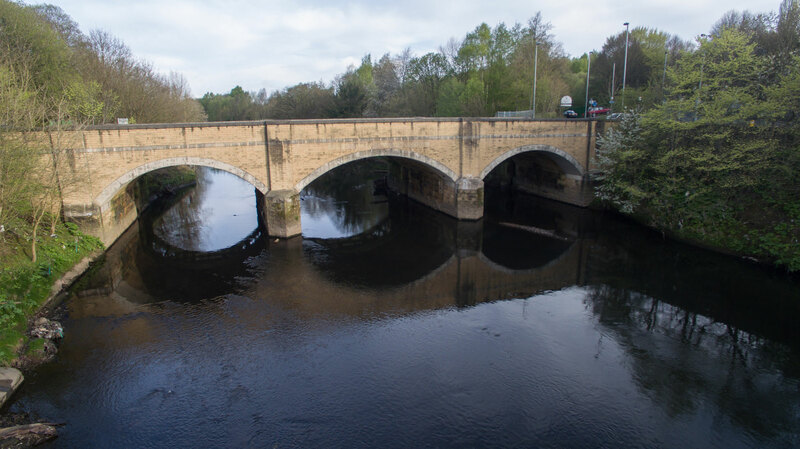 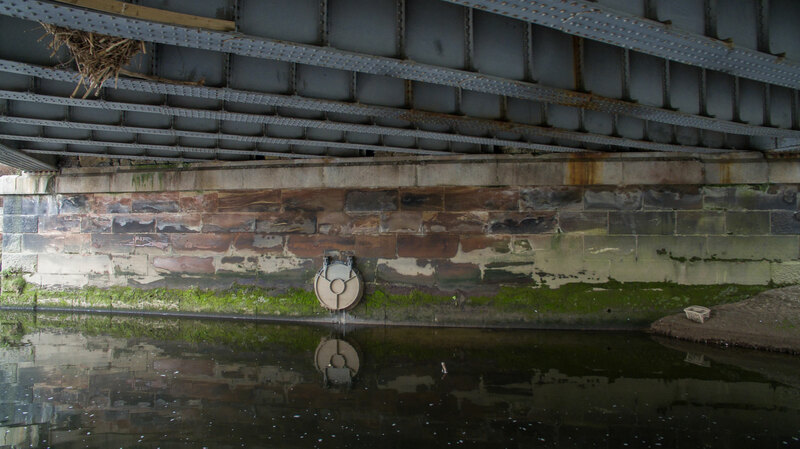 The aerial videos have been used to establish what the bridge looks like and the aerial photographs were used to get down to the nitty gritty of helping to survey the bridge for damage, wear & tear.